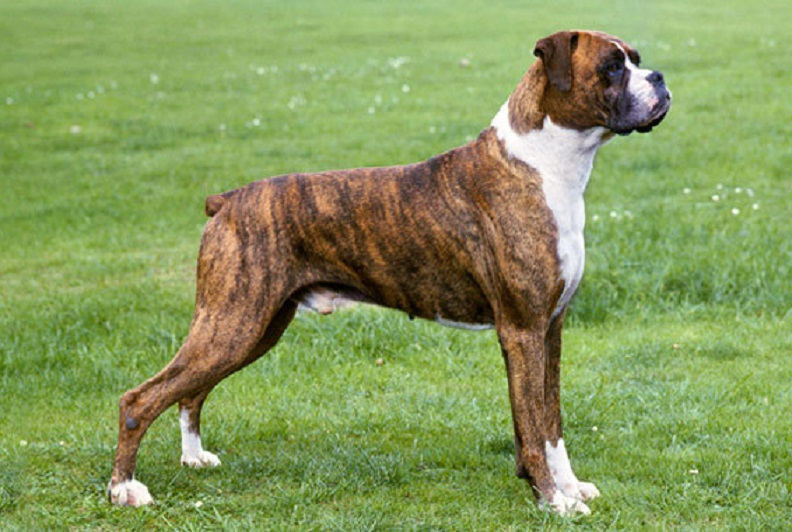 The Boxer is part of the Molosser dog group, developed in Germany in the late 19th century from the now extinct Bullenbeisser, a dog of Mastiff descent, and Bulldogs brought in from Great Britain. The Bullenbeisser had been working as a hunting dog for centuries, employed in the pursuit of bear, wild boar, and deer. Its task was to seize the prey and hold it until the hunters arrived. In later years, faster dogs were favored and a smaller Bullenbeisser was bred in Brabant, in northern Belgium. It is generally accepted that the Brabanter Bullenbeisser was a direct ancestor of today's Boxer. In 1894, three Germans by the names of Friedrich Robert, Elard Konig, and R. Hopner decided to stabilize the breed and put it on exhibition at a dog show. This was done in Munich in 1895, and the next year they founded the first Boxer Club, the Deutscher Boxer Club. The Club went on to publish the first Boxer breed standard in 1902, a detailed document that has not been changed much to this day. The breed was introduced to other parts of Europe in the late 19th century and to the United States around the turn of the 20th century. The American Kennel Club (AKC) registered the first Boxer in 1904, and recognized the first Boxer champion, Dampf vom Dom, in 1915. During World War I, the Boxer was co-opted for military work, acting as a valuable messenger dog, pack-carrier, attack dog, and guard dog. 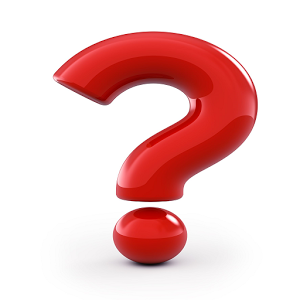 It was not until after World War II that the Boxer became popular around the world. Taken home by returning soldiers, they introduced the dog to a wider audience and soon became a favorite as a companion, a show dog, and a guard dog.